I will gladly admit that I have an obsession with cookbooks. My first cookbook was The Barefoot Contessa Cookbook, and over the years it has been dearly loved with many stained pages and tried recipes. But, I've also added more than a few to my collection, and most recently is Jerusalem. It came out last fall, but has recently been receiving a lot of press from Epicurious and The New York Times. 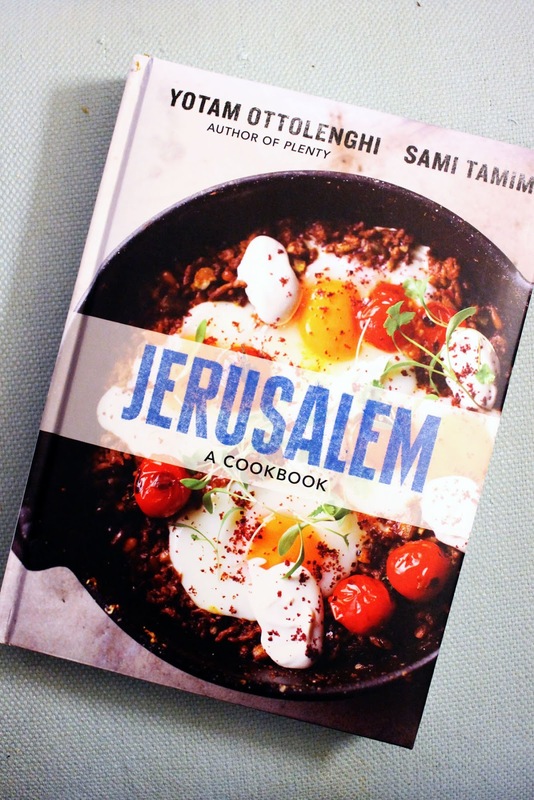 To me, it is the perfect cookbook to learn about middle eastern flavors and techniques. Each recipe is unique, and evey photo is stunning. 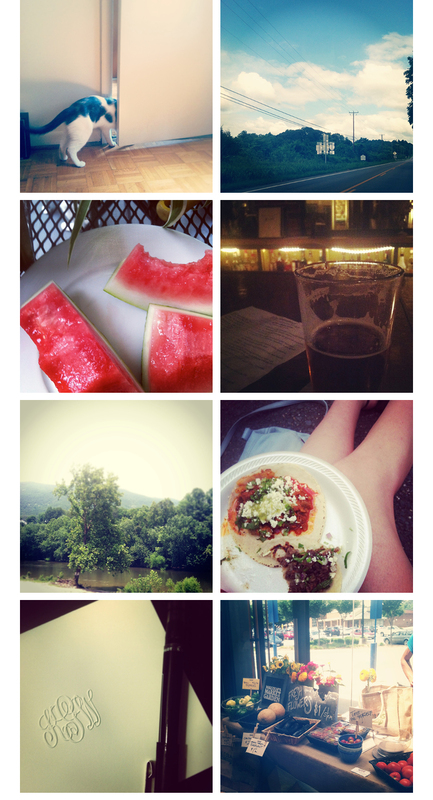 Over the last two weeks, I have tried a handful of recipes (all delicious), but will be sharing a few with you. I will feature one of my favorites later in the week, so be prepared for something delicious. 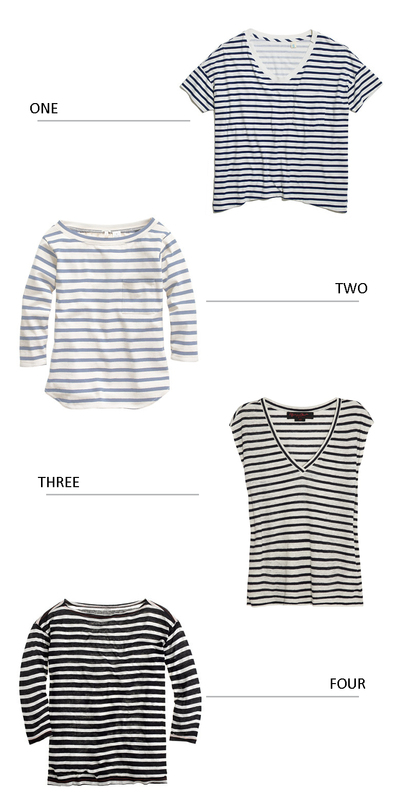 A striped shirt is a wardrobe staple. It can be dressed up or down, and goes with just about anything. 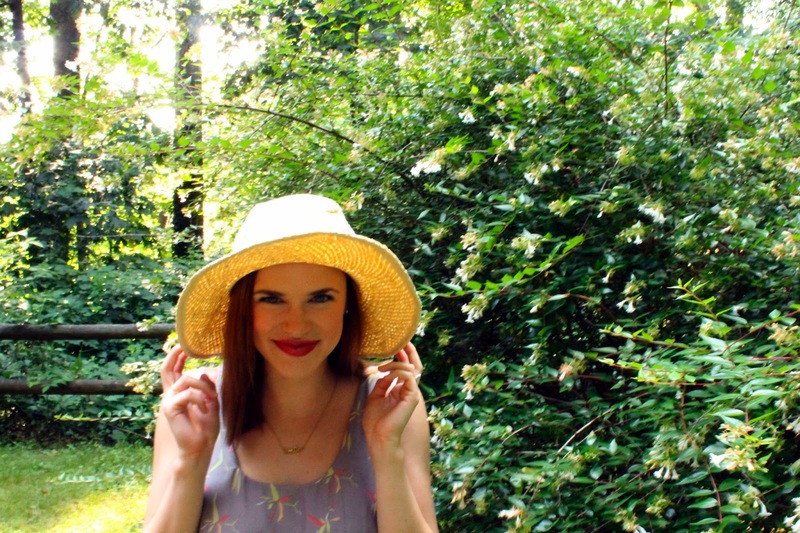 In the summer, I like to wear mine with white denim or a linen skirt. It keeps me feeling cool, plus whenever I wear one I feel a little nautical. 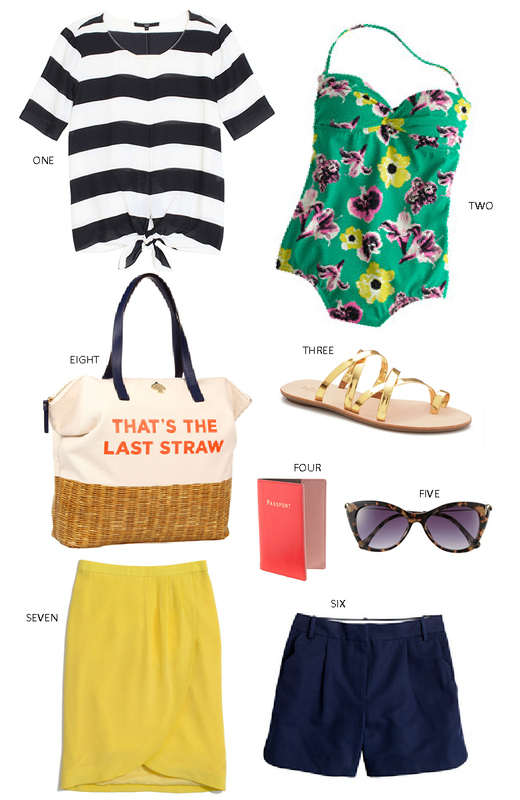 And what is more summery than a nautical outfit? Back in Alabama, the thought of wearing jeans and a long sleeve shirt could make you break out in a sweat, but in Charlottesville that is a different story. I've found that an outfit like this is pretty typical on a cooler summer day. I obviously really like pairing denim together, and updating the look for summer is ideal. It supposed to be a little warmer over the next few days, so I will be packing up my denim, but I'm looking forward to wearing this look straight into fall. Over the last few months, I've been trying to make an effort to eat less meat. This has required me to really plan ahead when it comes to dinner. It is easy to make a quick salad for lunch, but dinner requires more thought. 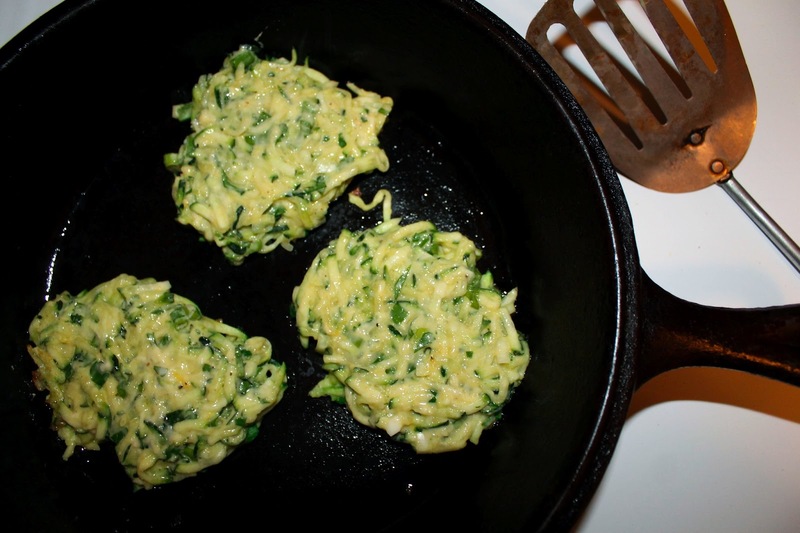 Fritters have become the perfect easy weeknight meal. 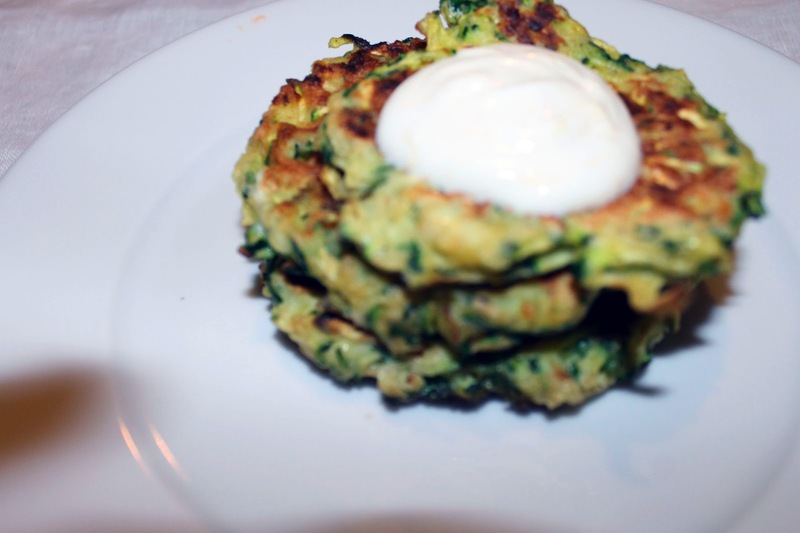 Always delicious and easy to assemble, I can make them out of almost any vegetable in my fridge. 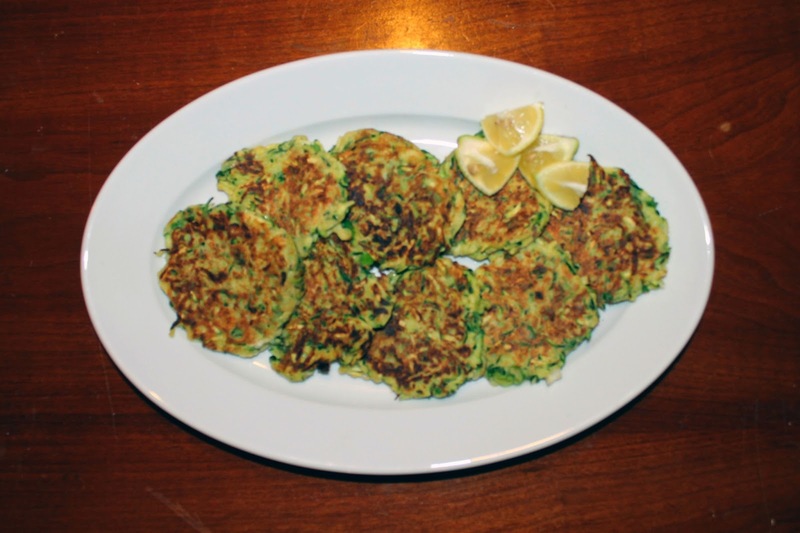 These italian inspired zucchini fritters were especially tasty. Pair them with the lemon-yogurt dipping sauce and salad, and you have the perfect summer meal. 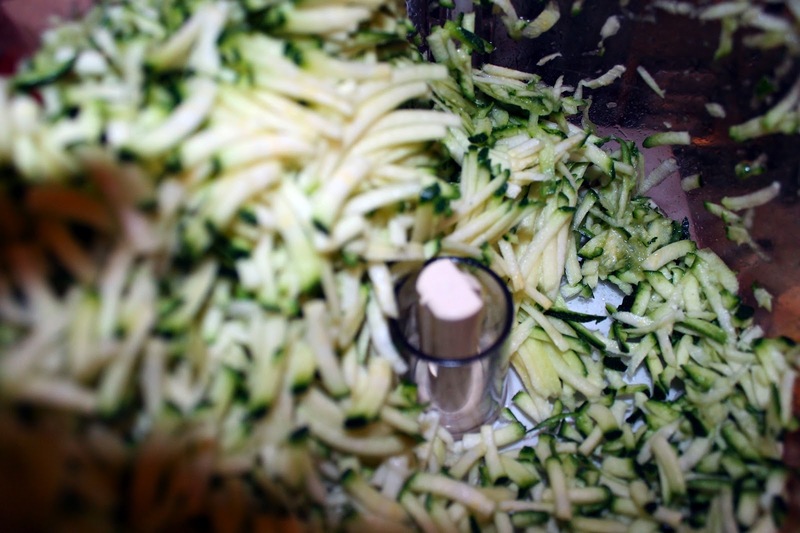 In a food processor, shred zucchini. 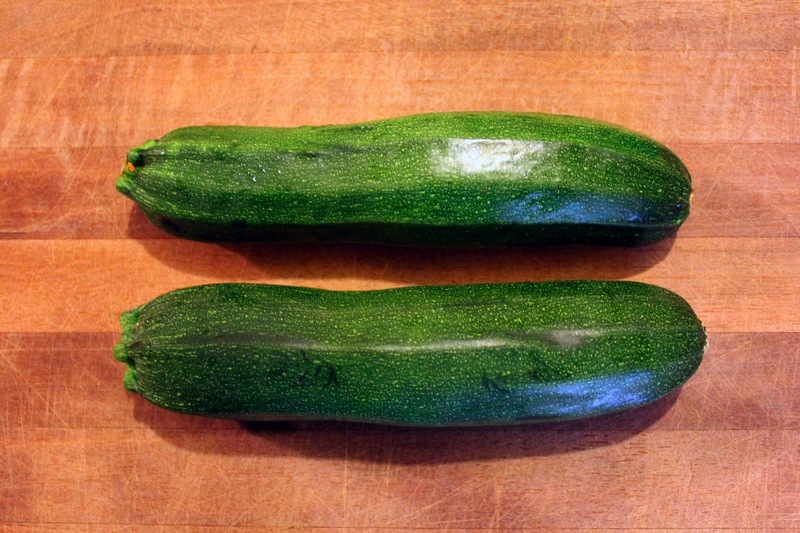 Then place zucchini in a large bowl lined with paper towels, top with 1/2 teaspoon salt, and allow to sit for 15 minutes while zucchini releases its juices. Squeeze out the juice from zucchini over the sink and place back in the bowl. Add the remaining salt, pepper, garlic, lemon zest, baking powder, flour, eggs, parsley, and parmesan cheese, and stir to combine. Heat a large cast iron skillet over medium heat. Once skillet is hot add two tablespoons of olive oil. Drop a 1/4 cup of batter into the skillet. Allow to took for 3 minutes per side, or until golden brown. Add remaining olive oil to the pan as needed. In a small bowl comin the greek yogurt, lemons, and cumin. Adjust to your liking and serve alongside the fritters. We made it to Virginia! After a long weekend of packing, moving, and unpacking we are almost settled in. Besides trying to get the new apartment organized and decorated, we have mostly been taking it easy. We found a few great restaurants and took a trip to the biggest Farmer's Market we've ever seen on Saturday morning. I'll be back with more details later on, but for now enjoy these pictures!